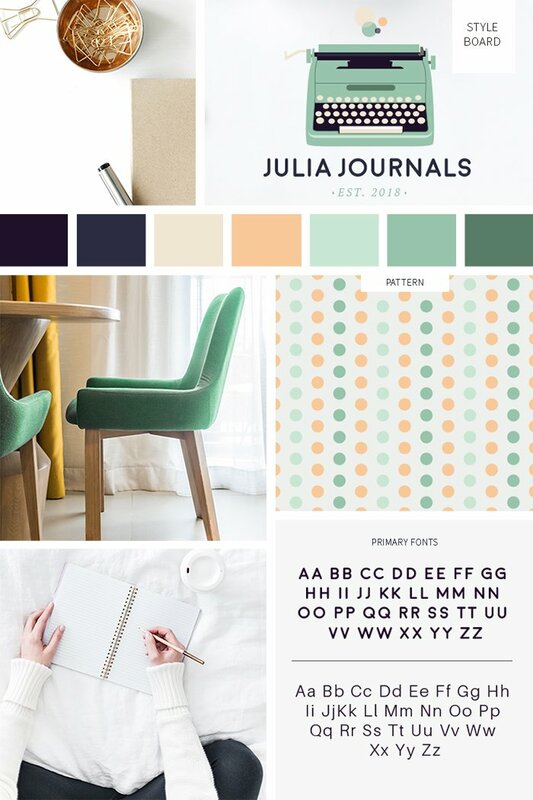 Colorful and reminiscent of an era gone by where typewriters were heard as the tool of choice for journalistic endeavors, this brand embodies the era of mid-century mod for this pre-made branding identity. Perfect for an entrepreneur that favors classic iconography combined with retro colors and whimsical shapes. 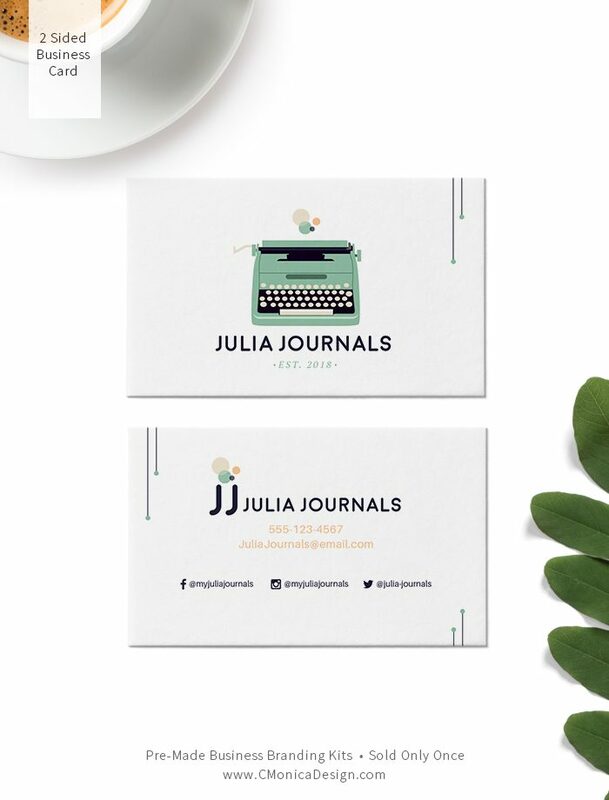 This is also perfect for any business looking to embody itself in a brand that exudes clean design with a dash of whimsy, all the while forging a professional statement.